Polka dots are a blast from the past –they evoke a sense of nostalgia. 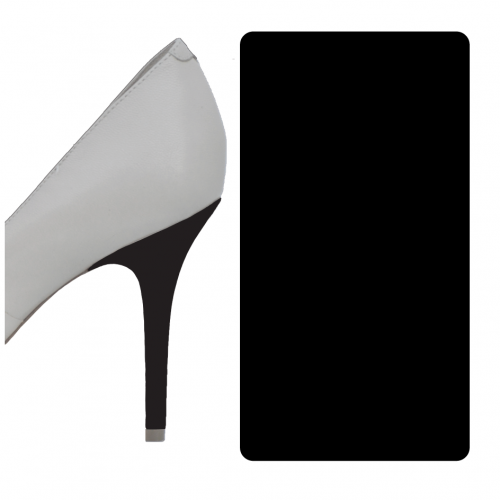 For those retro lovers, polka dot heels are the ideal addition to a vintage wardrobe. 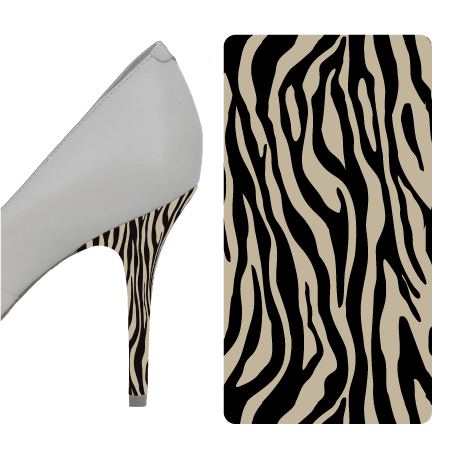 Take a step in the past with our polka dot heel wraps adorning your retro heels! This isn’t to say that polka dots can’t go with a look that’s more in the present. 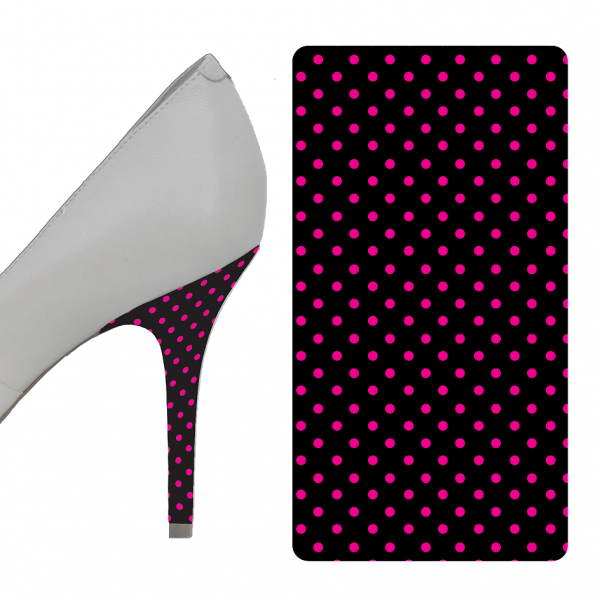 Our polka dot heel wraps come available in a variety of color combos—hot pink and black or blue and white—we’ve got a nice selection to choose from.